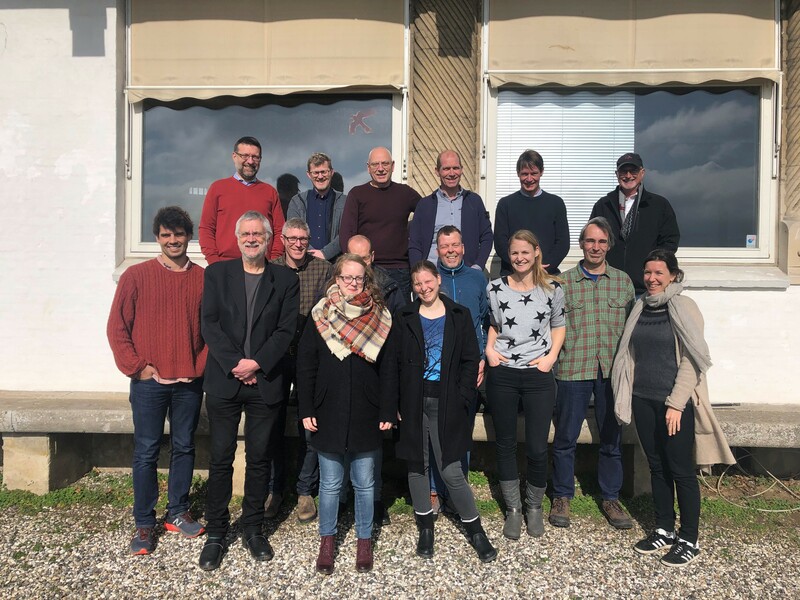 The second meeting of the European Goose Management Platform’s International Modelling Consortium successfully took place from 21 to 22 March 2019, in Kalø, Denmark. The Consortium, which is coordinated by the EGMP Data Centre at Aarhus University, is collaborating on the development of goose population models. The first meeting, , was also held in Kalø in January last year. This second meeting of the Consortium heard presentations on the development of population models, survival analyses, definition of population management units by international experts for all four EGMP species and considered the relationship between goose abundance and agricultural damage, as well as various innovative model approaches.